Pharma companies are selling most drugs at the brand name for five times more.For instance, the tableau generator, which is used in fever, is the only Rs 5.70, whichis sold in the name of the brand for Rs 23-30. Similarly, 3 rupees for Aclofenac is collectedfrom 32.50 for tablet 84 paisa. There is a difference of four to five times the rates of cancer drugs.The government has released a list of the difference in the prices of generic and branded medicines on the website of the Public Drug Center itself. When the central government banned 328 fix dosage combinations (FDC) medicines last year, there was considerable fierce action on this.Some pharmaceutical makers reached the court and the Supreme Court removed the ban on the three drugs including the sarreadon. Companies charge more than usual for FDC or other branded medicines. 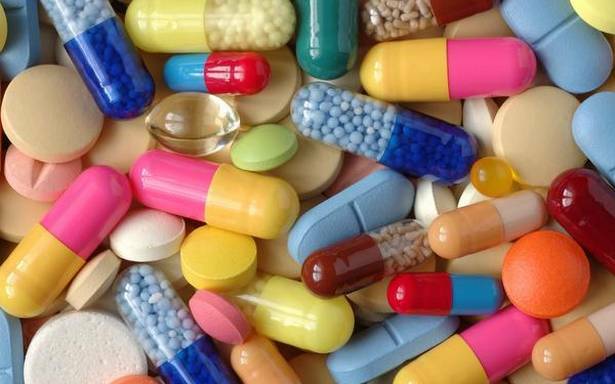 The government has started promoting generic medicines through the Public Drug Center. Generic drugs, which are not of any brand, but the same as salt and benefits are branded, but the price of generic and branded medicines differs from ground to sky.